We’ve been interested in the possibility of a Camden Highline for a while. 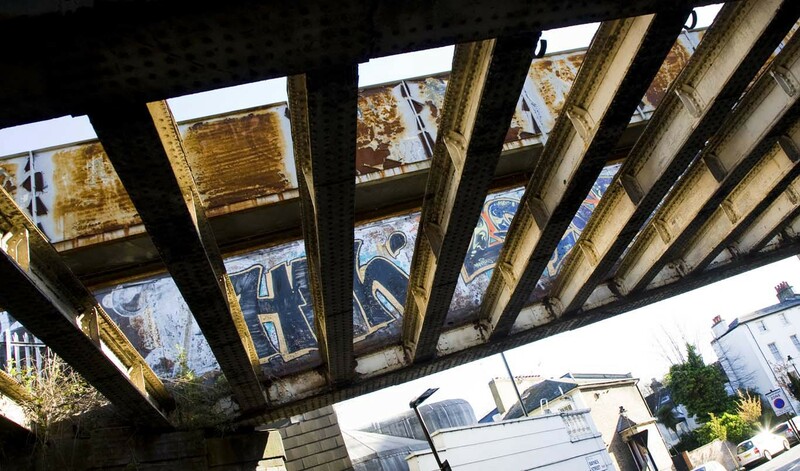 In 2008 we repainted the existing Camden Road bridge owned by Network Rail that the Highline would use. And in 2014 we carried out a series of pop up art installations that asked artists and designers to explore the possibility of installing a green high line above the busy Camden streets — using the High Line in New York as a reference. But, the prompt we needed to start seriously pursuing the project originated from a series of blogs written by Oliver O’Brien, an Urbanist and Geographer at University College London. 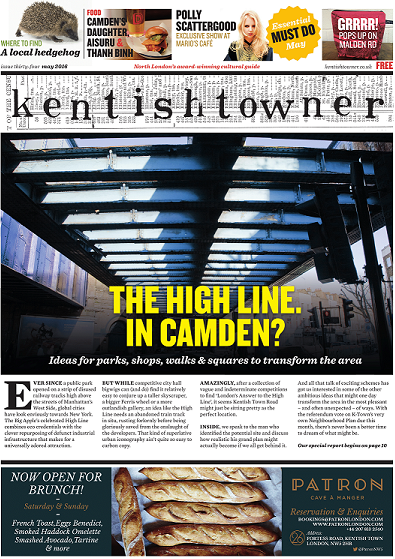 Some readers will already know that the original blog Oliver wrote about the Camden highline was picked up and promoted by the Kentishtowner, who ran a subsequent cover story in May 2016. Anyway, we caught up with Oliver, to walk the route and ask him a few questions about the Camden Highline. And we started off by asking him what inspired him to write about 12 potential Highline locations in London? CH: So what makes the Camden location stand out? 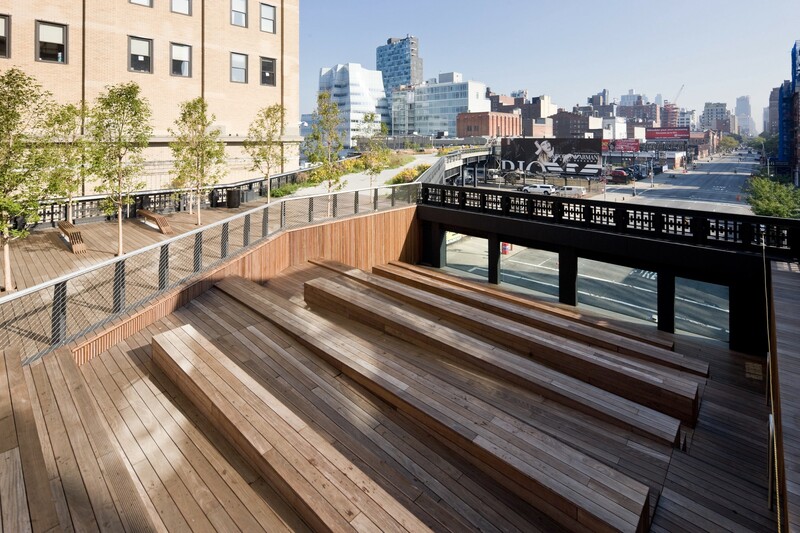 CH: And how did you discover the Camden Highline, and why did you decide to write about it? CH: Good point. Camden Market’s recent rebrand was inspired by the iconic sign! CH: OK. So, you’ve visited 12 potential routes and locations in London, the Promenade Plantee and the New York High Line. What do you think it is about these type of projects that interests people? CH: Quite. So from a geographer’s perspective what do you see as the challenges facing us? CH: OK. Last question. Where are the best locations to get a good idea and understanding of the potential of the Camden Highline route? You can read all 12 of Oliver’s blogs about potential High Lines in London here. And you can follow him on Twitter here. Transforming the disused railway between Camden Town and King's Cross into a new green artery for London.